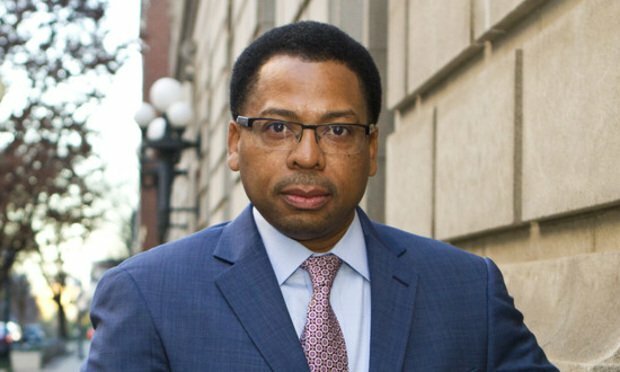 Williams Oinonen LLC partner Mario Williams obtained a $285,000 settlement on behalf of our client Governor Henderson in a gender discrimination case against District Attorney Paul Howard. It was featured on the Daily Report front page today which can be read here. Mario Williams, partner at Williams Oinonen LLC, filed a class action race discrimination case against Atlanta Police Department. The Daily Report featured a front page article which can be read here. The temporary restraint order motion and lawsuit names the city of Atlanta and its Police Chief as defendants. 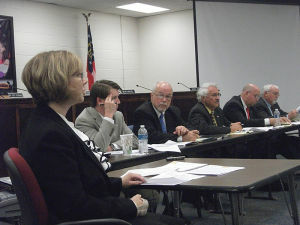 Chief Judge Thomas Thrash Jr. of the U.S. District Court for the Northern District of Georgia is assigned to the case. 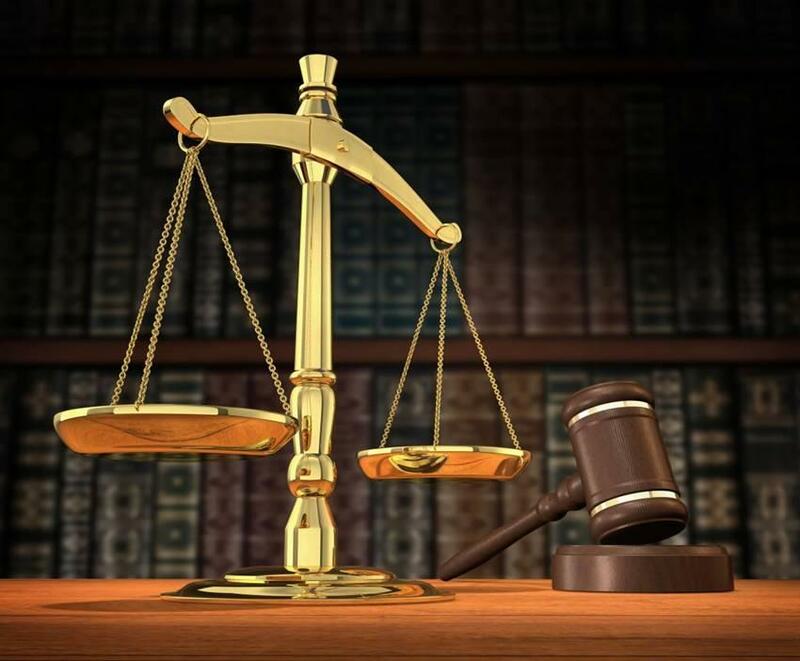 The lawsuit challenges a promotion policy that allegedly requires the police department allegedly requires that the vacant post be filled by a candidate of the same race, the TRO motion contends. 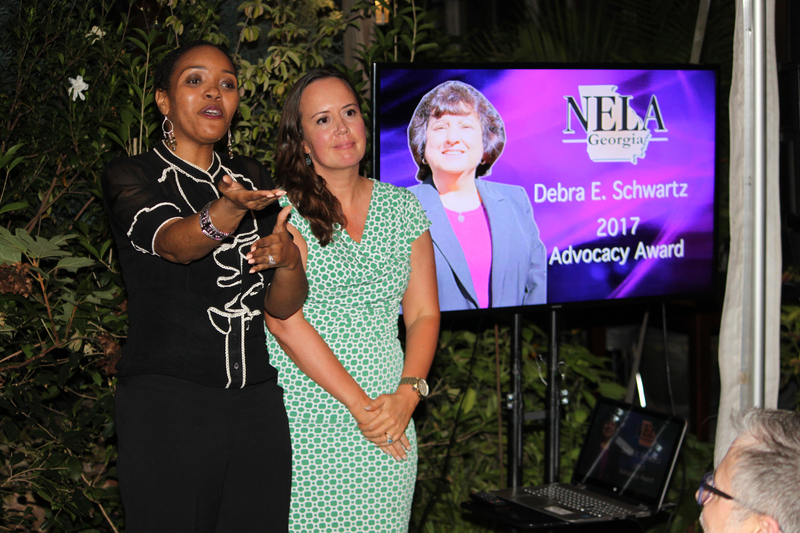 Congratulations to Deborah Schwartz, winner of the National Employment Lawyers Association of Georgia (NELA-GA) Advocacy Award. 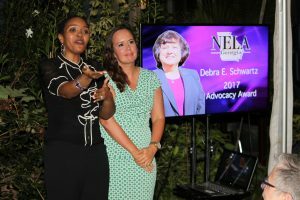 NELA-GA Board Members Tamika Sykes and Julie Oinonen organized the Advocacy Award Dinner this year and were proud to present Deborah Schwartz with this year’s award. NELA-GA, the Georgia affiliate of the National Employment Lawyers Association (NELA), is a civil rights bar association composed of attorneys whose employment litigation practices advocate for employees’ rights. 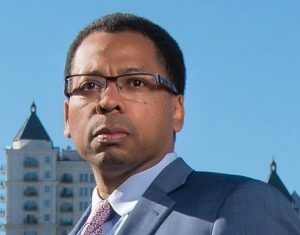 Good Georgia Employment Lawyer is representing yet another African American employee suing CNN for race discrimination. 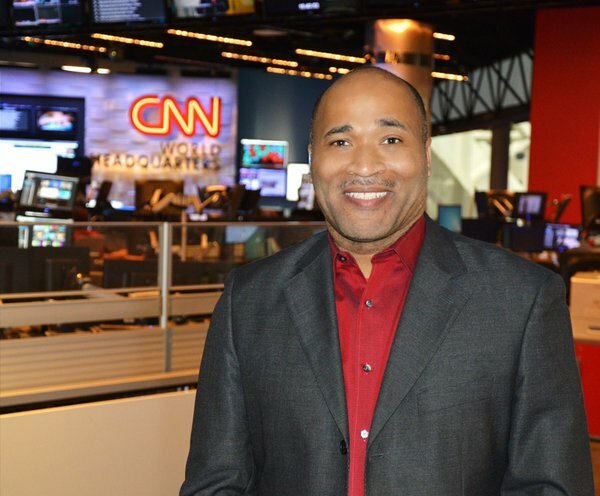 Dewayne Walker, a manager for CNN’s Creative Marketing and Public Relations Group in Atlanta is suing Turner Broadcasting System, Time Warner Inc., CNN and Turner Services Inc. for $50 million for racial discrimination and claims he was retaliated against for filing an Equal Employment Opportunity Commission [EEOC] complaint. Dewayne Walker alleged in his lawsuit he has never been promoted in the thirteen years he’s worked for CNN because he is black. In that time frame, he claims he’s endured racially prejudice statements from bosses, including ‘It’s hard to manage black people’ and ‘Who would be worth more: black slaves from the past, or new slaves.’ The 46-year-old advances his claims by adding that he’s been skipped over nine times for promotions for white employees, who he maintains were less qualified than him for the positions. This is not the first race discrimination suit against CNN. Williams Oinonen LLC also recently represented Mr. Ricky Blalock. 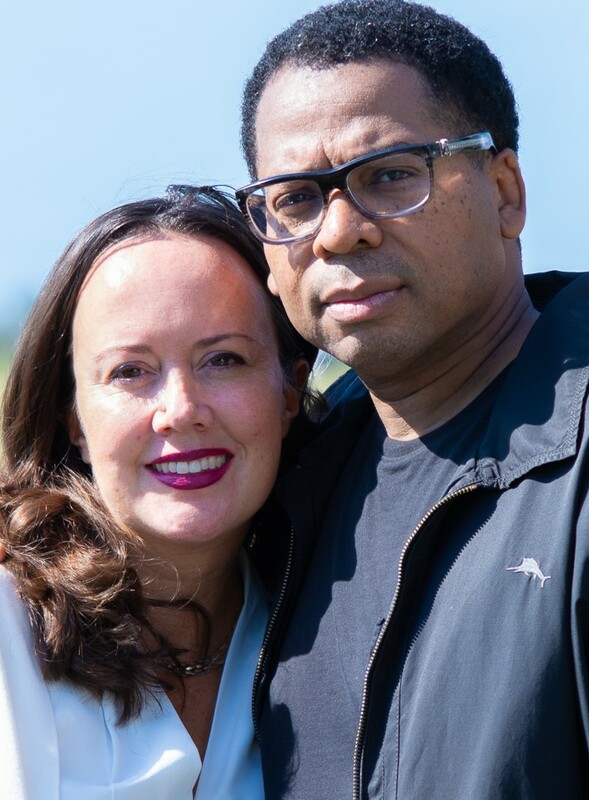 Williams Oinonen LLC represents hard working Georgians throughout the state who are being unlawfully treated by their employers. Call 404-654-0288 for more information. Oftentimes, employees come to us because they believe they are being racially discriminated against and subjected to a hostile work environment. Racial harassment is actionable (which means you can file a lawsuit because of it) under Title VII of the Civil Rights Act of 1964 where the conduct is sufficiently severe or pervasive to alter the conditions of employment and create an abusive working environment. See, e.g., Freeman v. City of Riverdale, 330 F. App’x 863, 865 (11th Cir.2009). To establish a prima facie case of hostile work environment in the form of racial harassment, an employee must show that (1) he belonged to a protected group; (2) he was subjected to unwelcome harassment; (3) the harassment was based on his race; (4) the harassment was sufficiently severe or pervasive to alter the terms and conditions of employment and create a racially abusive work environment; and (5) a basis exists for holding the employer liable. See Miller v. Kenworth of Dothan, Inc., 277 F.3d 1269, 1275 (11th Cir.2002). Georgia Education Lawyer was proud to represent our courageous educator, Ms. Gilda Day. Ms. Day won her appeal before the State Board of Education reversing the Floyd County Local Board of Education’s decision to non-renew her. This case has regularly drawn the attention of the front page of the Rome Tribune and can be reviewed here. “Today’s State Board decision stating that charter schools and systems cannot waive the Fair Dismissal Act is a huge win for all teachers,” stated Mike McGonigle, general counsel for the Georgia Association of Educators (GAE). McGonigle was referring to the reversal of the Floyd County Board of Education’s decision that fair dismissal due process rights could be waived by charter schools.